Mass Effect Andromeda producer, Michael Gamble, has confirmed that the game runs at higher framerates than 30 FPS on a GTX 1060 using High Settings. 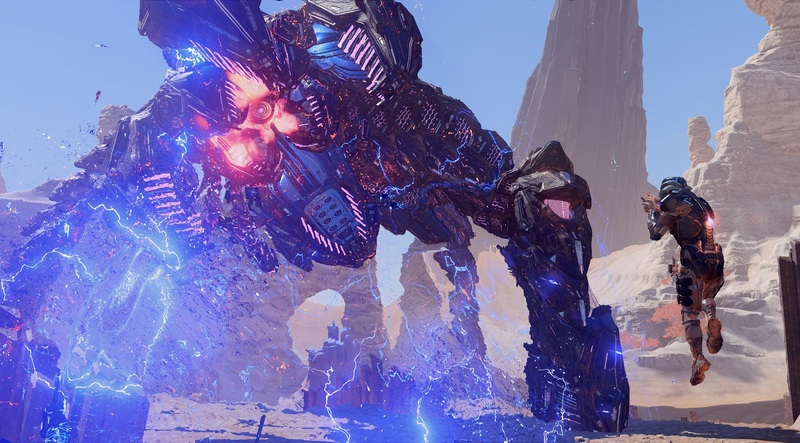 The official minimum and recommended requirements for Bioware’s upcoming new Mass Effect installment were revealed some days ago, and from the looks of it, an NVIDIA GTX 1060 would be needed to run the game on High Settings at 30 frames per second in 1080p. Luckily, NVIDIA stated that a GTX 1060 would be capable of reaching 60FPS on average when running the game on High ‘Recommended’ settings. This statement from NVIDIA has now been confirmed by the game’s producer, Michael Gamble, during a talk with website PCGamer at PAX East. According to the producer, the game runs at a higher framerate than 30 FPS for the most of the time on a GTX 1060 when using High Settings. Based on NVIDIA’s performance outlook and Gamble’s confirmation, it’s safe to say that the initial requirements have been rather conservative. The exact performance of Mass Effect Andromeda on various setups remains to be seen, but we’re pretty sure that the game will run smoothly on a large variety of systems.